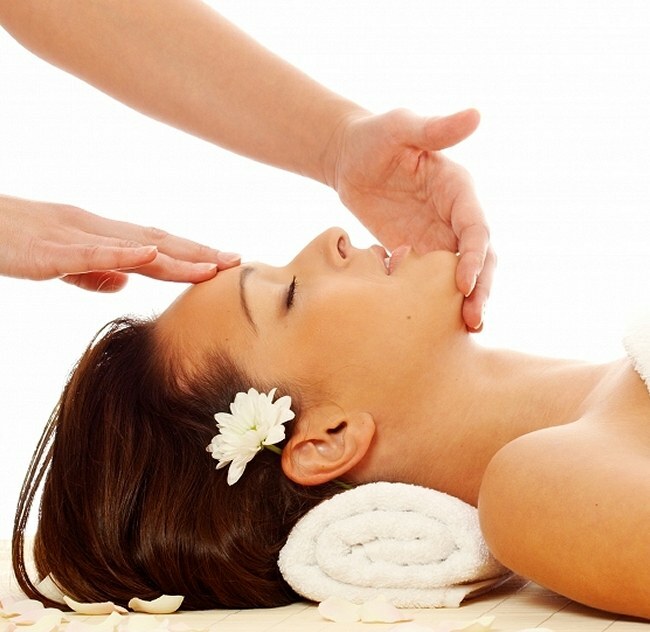 Blossoming Beauties offers salon quality beauty treatments in Woking. Janine of Blossoming Beauties is a professional Health and Beauty Therapist and, apart from working at three reputable beauty salons & at her local Health Spa for five years, she has been running her mobile & salon based business for over 25 years, covering Woking and surrounding areas. 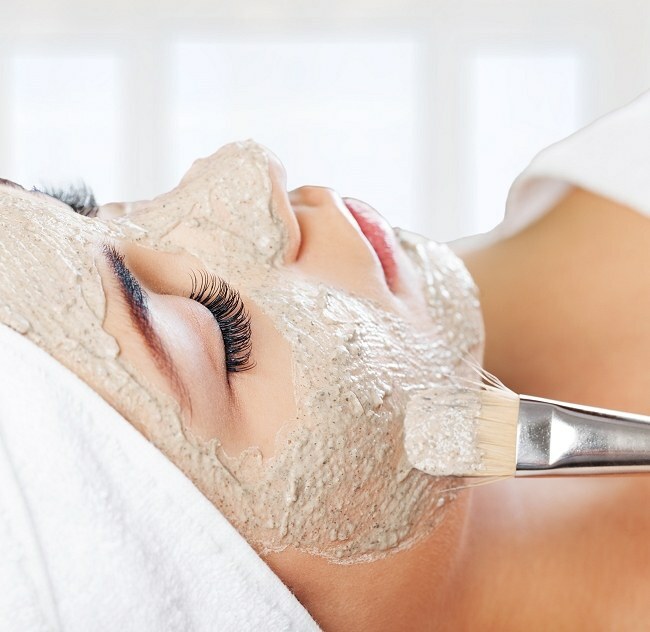 With a wealth of experience in the beauty industry, you can be sure that you will receive high quality, professional beauty treatments at her mobile and salon based business in Woking. She has taught at her local college and loves meeting people, including working with them on a one-to-one basis, advising and helping with their health, diet and skin care. 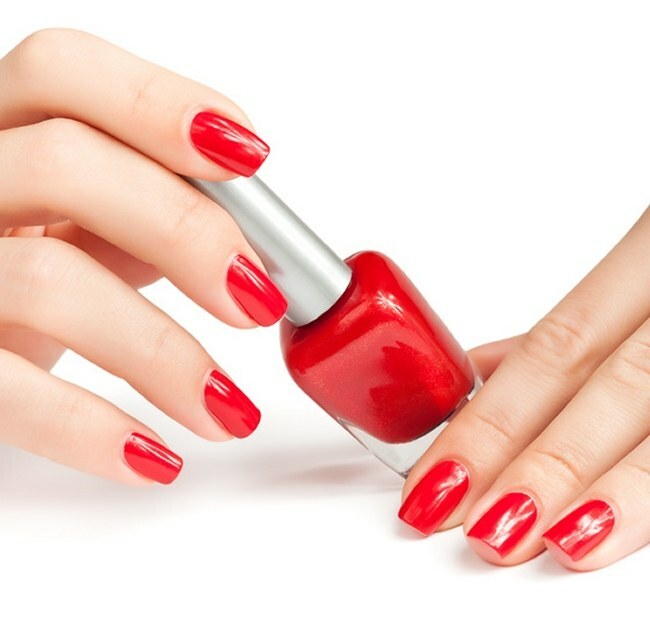 Janine offers many beauty treatments from her Woking beauty salon & also offers a number of mobile beauty treatments on request so that you can be treated in the comfort of your own home. Please look through the website to find more details on the beauty treatments offered at Blossoming Beauties - they include facials, non surgical facials with lifting to smooth out fine lines & tired or puffy eyes, manicures & pedicures, luxury thermal treatments for skin & nails, gel nails, gel removals, foot health treatments, eyelash tints, eyebrow tints, hair removal by electrolysis, waxing, therapeutic massage and Indian head massage. Janine also offers make up leassons. What a wonderful opportunity to learn how the experts apply make up! Quotations can be given for tots to teens make up parties and bridal make up packages or special occasion make up. 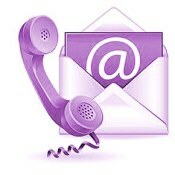 If you do not hear from me within three days after emailing please give me a call as there could be a problem with email. Our beauty salon in Woking offers mobile and salon based non surgical face lifts, luxury facials, massage, Indian head massage, Gel nails, electrolysis hair removal, waxing, make up lessons, bridal make up and tots to teens make up parties.